ELCA Presiding Bishop Elizabeth Eaton has issued a statement addressing the church’s call to care for creation. 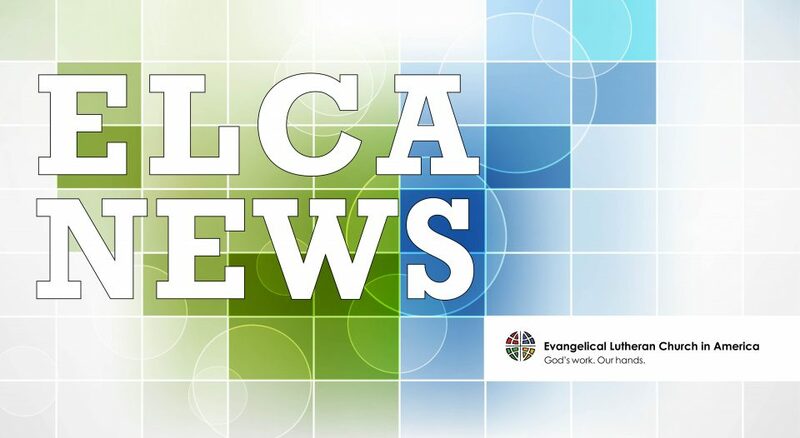 ELCA members join the global Christian community each Sept. 1 to Oct. 4 to mark the Season of Creation. This season starts with a World Day of Prayer for Care of Creation, an invitation to focus the church’s worship, stewardship and action on honoring God by honoring and caring for God’s handiwork.